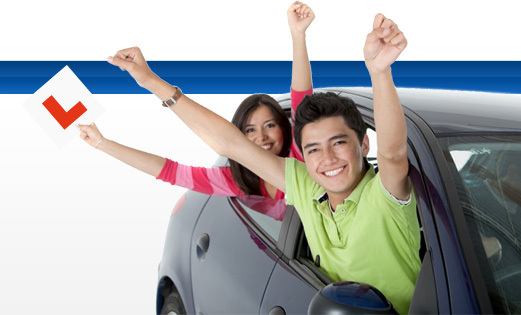 Want to learn to drive with an experienced driving instructor? Learning to drive with an expert driving instructor starts right here with Breen’s Driving School. Breen’s Driving School has been serving the training needs of the learner driver market in Killarney Co. Kerry since 1995 and counting. We believe in trying to go above and beyond just teaching people how to drive. We want to offer our trainee drivers a skill that will stay with them for life. If you are completely new to driving or want to improve on your present driving skills, we will work out a program to match your needs. We thrive on our reputation as being calm, patient and instilling confidence into our students. As a driving instructor in Killarney, we specialize in car and motorcycle training, we also are approved driving instructors for all categories. Breen’s Driving School are also members of the RoSPA Advanced Drivers Association and have a diploma in this area. We have been delivering the Essential Driver Training (EDT) since its introduction in 2011. We are also Road Safety Authority (RSA) approved training center for the delivery of Initial Basic Training (IBT) for motorcycles. IBT is a training course for learner riders.